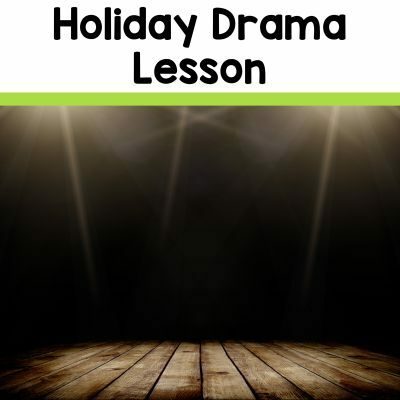 Where I teach, Drama is a mandatory part of the curriculum for students in Grades 1 to 8. 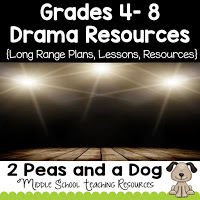 I enjoy teaching drama, but I have heard from other teachers that they find this subject hard to plan for without a textbook or background experience. 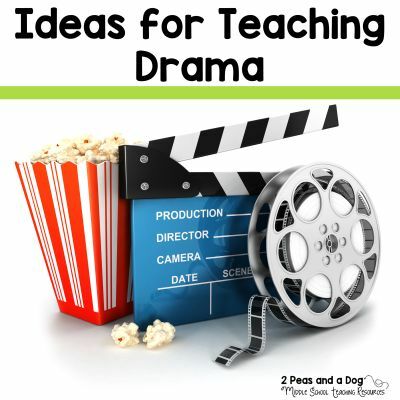 The following blog post outlines great drama lessons for your classroom. Below is a general outline on how to start your year and possible topics you can cover depending on the time you have for this course. 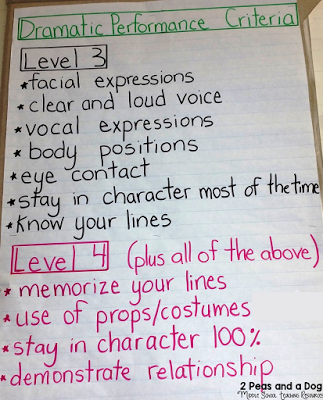 Establish rules specific for drama class to create a safe space for all students. Co-create Dramatic Presentation Success Criteria. 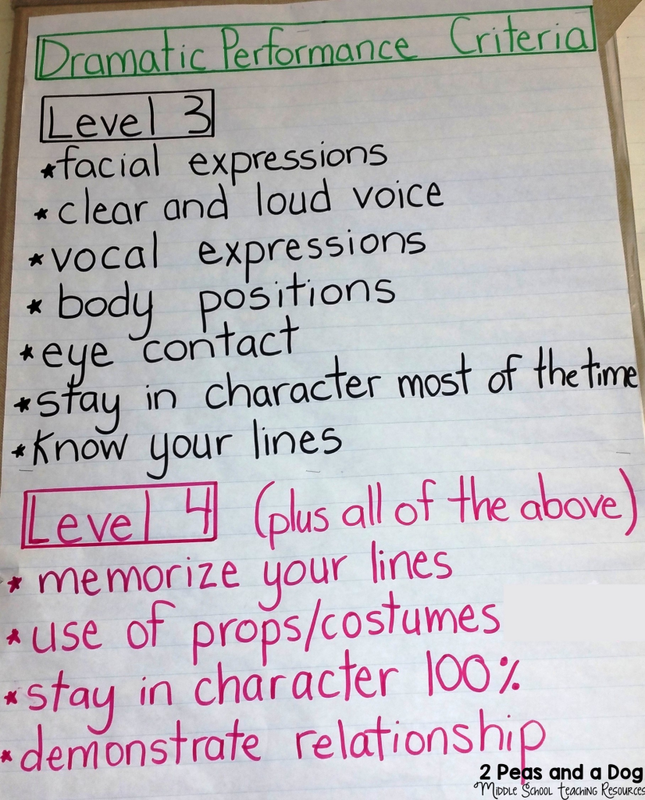 Teach the Elements of Drama: Role/Character, Focus and Emphasis, Place and Time, Relationships, Tension. 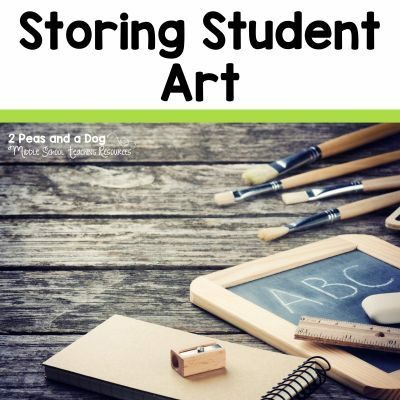 Use Ice Breakers and Drama Circles to get students more comfortable with drama and create a safe space. Establish classroom rules together to ensure safety of students. 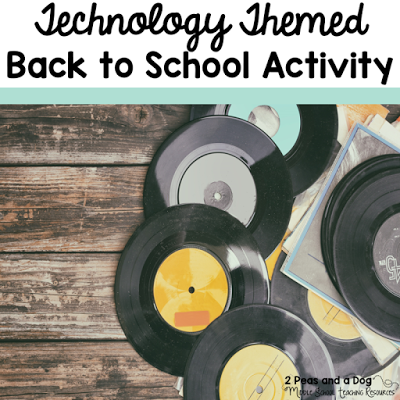 Select a few ideas from the list below depending on the age, grade level and readiness of your students.